The redhead then screams, "Tornado!!" Yet again, everyone is startled and looks around. She, too, escapes execution. To create an LLC, you'll need to file "articles of organization"with the LLC part of your state government, this is usually part of the Secretary of State's office. If you have members you'll be required to list their names and addresses. In addition to filing articles of organization, you must create a written LLC operating agreement,if you have members,specifying their rights,responsibilities and ownership percentage. Remember, you need to go through the office of the Secretary of State when forming your LLC. You have to fill out the Articles of Organization and submit a filling fee. If you have an online company do the work for you, you'll still have to get the forms, fill them out and submit the filling fee. The state of Minnesota has a website from which you can get most of the forms you'll need to submit your LLC application. 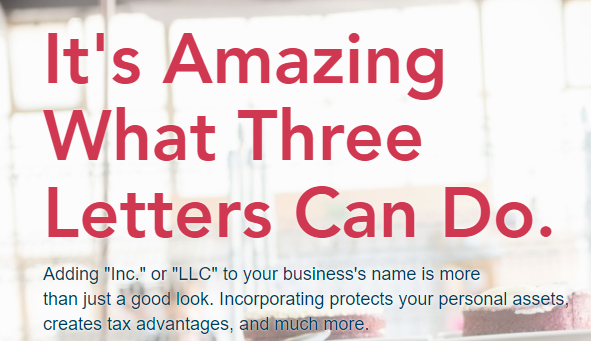 The point here is that if you are thinking about becoming an LLC for tax and protection advantages, be sure to think about the mechanics of doing the filing yourself. 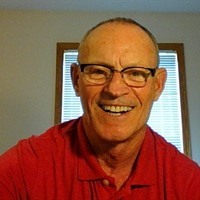 Some of the help-companies charge way too much to help you with this online business activity. I'll also give you an important site called NOLO,from this page you can start the administrative work for an LLC anywhere in the United States. Go right to the online form and click the pulldown and click your state.Just be sure you understand most of the legal ramifications of the LLC before you apply. A LLC is not a separate tax entity, so the LLC business itself is not taxed. The federal income taxes are passed on to the LLC's member(s) and are paid through the member(s) personal income tax on form 1040. 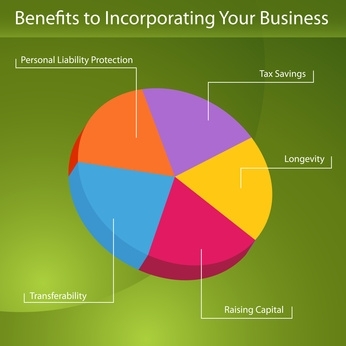 LLCs must file as a corporation, partnership, or sole proprietorship on their tax return. LLCs that wish to not be classified as the default tax entity can choose their business entity classification. SBOs would mostly choose a sole proprietorship. Single Member LLC must file form 1040 Schedule C like a sole proprietor. Partners in an LLC must file form 1065. LLC filing as a Corporation, must file Form 1120, the corporation income tax return. This stuff can sound complicated, but it is relatively simple for a sole proprietorship,as this is the designation the IRS uses for one owner LLC. So you basically attach schedule C to your 1040,and you've fulfilled the requirements for your LLC or sole proprietorship in the eyes of the IRS. Keep in mind, this article is for information on the subject only. Be sure to consult your tax expert, or lawyer for relevant legal issues.